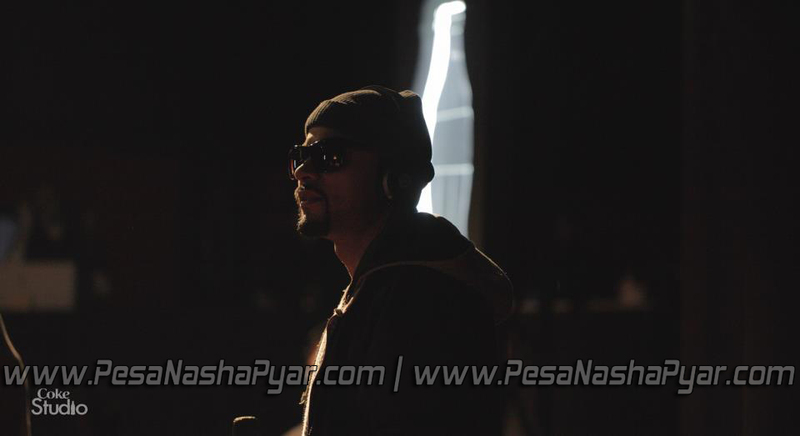 Bohemia, the super famous Pakistani-American Punjabi rapper, will be featuring in the upcoming Coke Studio Season 5. Bohemia was born in Karachi, Pakistan and moved to the United States during his early teen years. He started learning music at a very young age from his father and started writing Punjabi poetry around then as well. He gained worldwide fame from his debut album ‘Vich Pardesan De’ in 2002. He has released three albums, namely ‘ Vich Pardesan’, ‘Pesa Nasha Pyar’ and ‘Da Rap Star’, and has been featured on over 25 major label compilations to date. This time Coke Studio is bringing the artist of international fame Bohemia on its prestigious stage. Coke Studio Season 5 starting from 13th May, will also feature Atif Aslam , Bilal Khan, Hadiqa Kiani and other Pakistani Acts. I was really wishing to see him in coke studio.